Spares for all models of Lakshmi-Rieter Draw Frames available from ready stock. 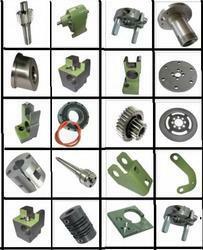 DO2S and RSB drawing parts are available against Catalogue and Drawing numbers. 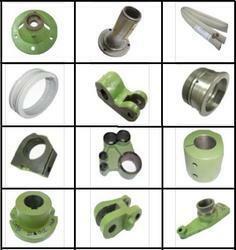 Spares are available against catalogue and drawing numbers -sample spares.